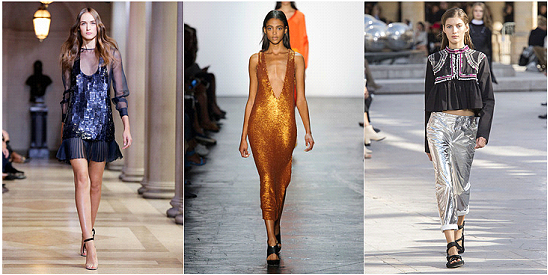 I love to stay on trend with designers and the newest fashion trends and I love to share about them with my readers. 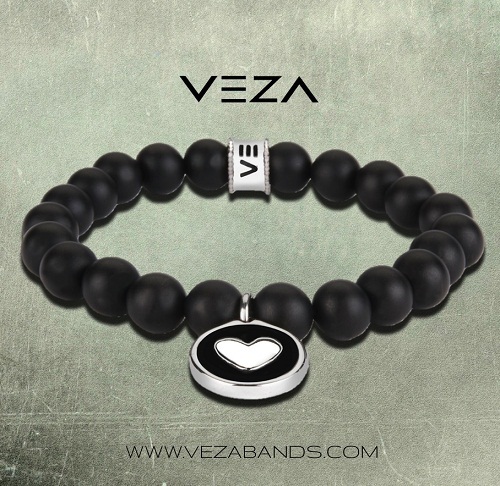 One of my favorite sport and fashion accessory companies, Veza, has just come out with a new line of Luxury Bracelets for men, women and teens. 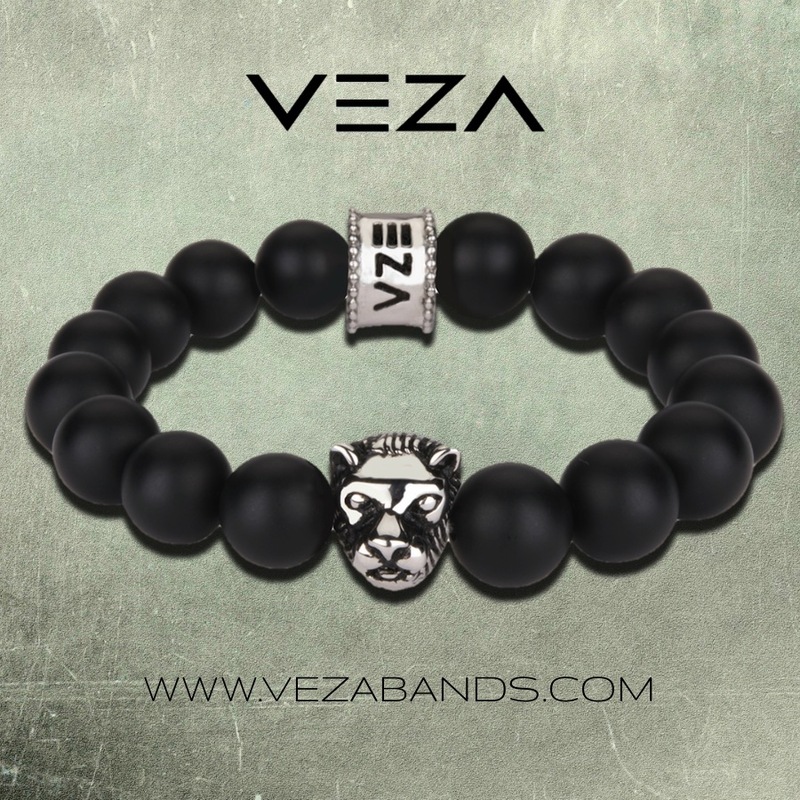 These bracelets are very stylish, made of the highest quality materials including onyx beads and genuine leather, and under $35 each. 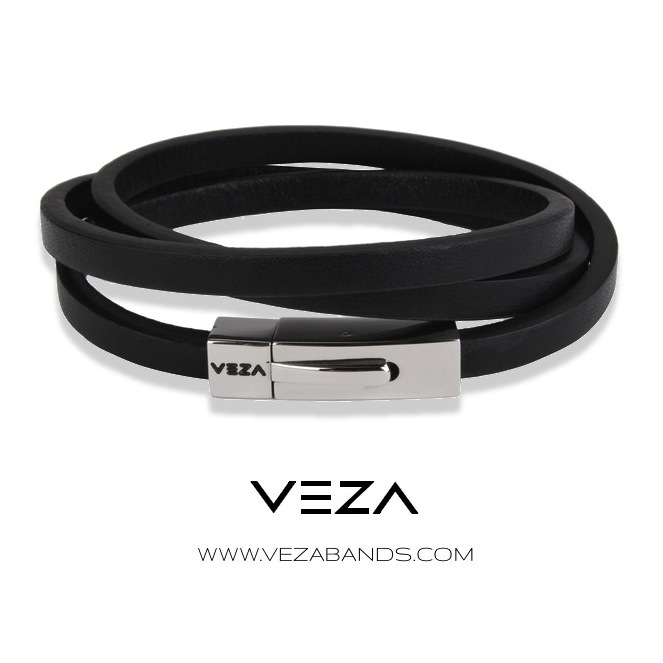 I first learned about the Veza brand through their line of charity wristbands. They have 12 different colored wristbands that each donates a portion of sales to a different charity. I especially love the Pink Wristband, which raises funds for Breast Cancer Awareness. 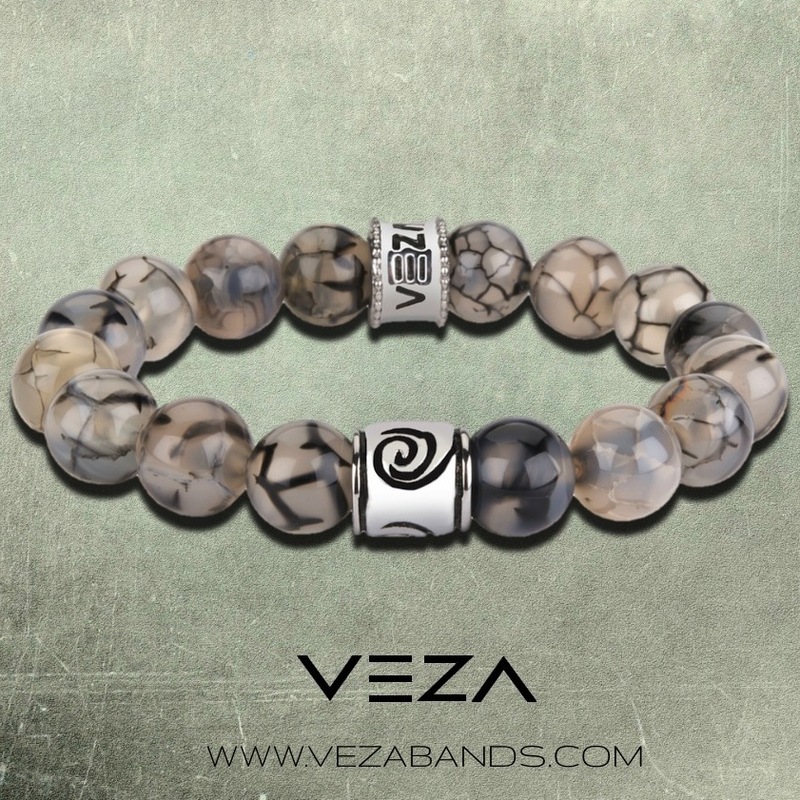 Just last month Veza introduced a new line of luxury bead and leather bracelets. They are very fashion forward, high quality and look great. 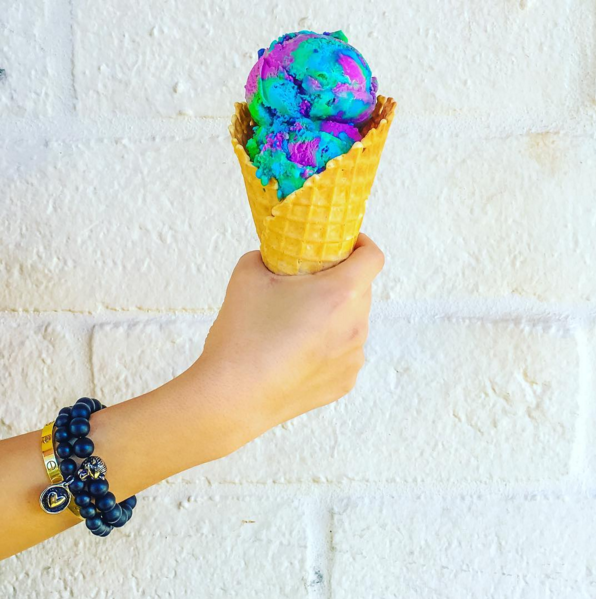 I love to mix and match bracelets and stack them, which is a huge trend right now. These also make a great gift, I got the braided leather bracelet for my boyfriend’s birthday a couple of weeks ago and he loved it. And my favorite bracelet is the heart charm bead bracelet. I get tons of compliments and I never want to take it off, it looks great stacked with my other bracelets or when I wear it alone.